Search engine optimization (SEO) means that the right people can find your website, e-store, and online presence easily by search engines like Google or Bing. Effective SEO generates income and is a key component to any business strategy. Many small business owners are overwhelmed by their day to day operations and imagine SEO to be a time-consuming effort that they just can’t fit into their schedule. The simple truth is that SEO is critical to your success and isn’t as hard as you think. While your website should be your foundation, there are several other practical and easy-to-implement SEO actions you can take right now to improve your bottom line. Visit business.google.com and search for your business name. If it isn’t there, create a profile. 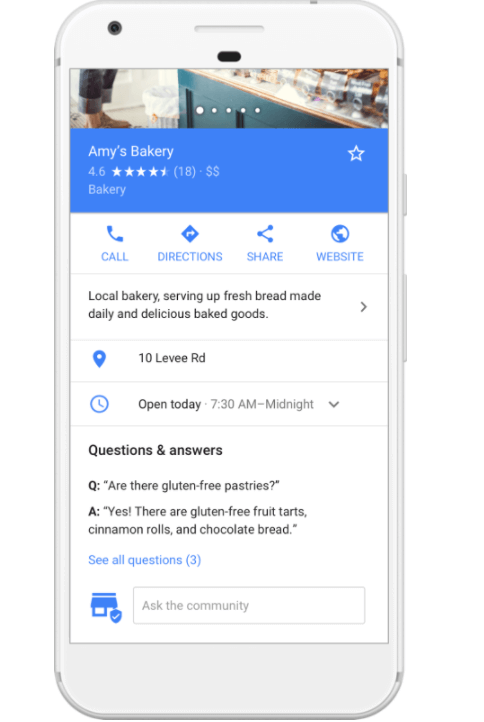 Not only will your business now be found on Google Maps and Search, you can add photos, respond to reviews, and more (for more on how Google My Business Works, check out this blog post). The more information you include in your profile, the happier both you and Google will be. 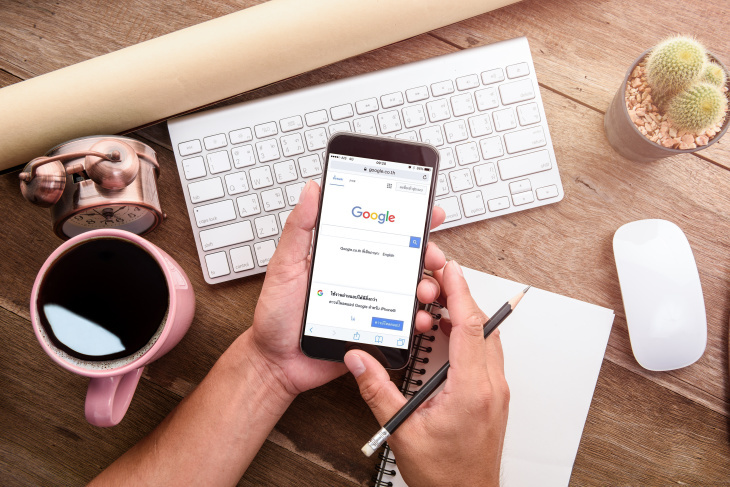 Many small businesses receive new customers directly from their Google business page so it is well worth the small time investment required to set it up. Because this platform has so much potential to drive business to your virtual or brick and mortar doorstep, it is worth using its engagement features. Google now allows you to answer questions and add posts to your profile. The questions are easy, since you can pose them yourself. Post a few FAQ about your business and answer them in ways that highlight your amazing products or services. Whether you are posting or doing a Q&A, link to a different page on your website each time, as it will boost your organic SEO ranking. Also, these posts and questions are only up for a week, so you need to keep up with this process. Take an hour or so at the beginning of each month and set up your questions and answers to be posted each week so you can keep on track. You don’t need to list yourself on all of these sites, but with a little research you can discover which of these sites your target audience is most likely to use for a search. For example, there are local search engines specific to restaurants and others for professional services. Whichever sites you use, the key is to check and double-check the accuracy of your information. Make sure that the business name, phone number, address, and hours of operation are correct or you will have frustrated people leaving angry reviews rather than happy new customers. Another way to boost your SEO is through quality content. This goes beyond well-designed and engaging landing pages and includes content marketing. The great thing about content marketing is that it doesn’t feel like a sales pitch, but is sharing of information that your target audience will want to read. What content you should create will depend on your business and industry. 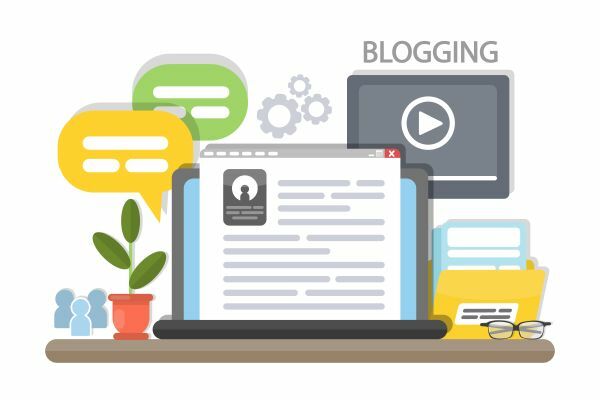 The most common forms of content for content marketing are blog posts, customer testimonials, product or service updates, and more. However, keeping a constant stream of content is a challenge for most small business owners because it can be time-consuming. But, just like the Google Business Q&A, a good strategy to maintain is to writer a month’s worth on content at one time, then periodically upload new posts. You can also curate great content from other sites (and crediting them, of course), which creates great cross-linking opportunities, boosts SEO, and doesn’t take as much time as creating original content yourself. Social media can also be used to boost your SEO. The first step you’ll want to take is conduct research to determine which platforms are most used by your customers and potential new ones. Next, you’ll need to set up profiles on the ones you’ve chosen and double check that the information, including your web address, is accurate. Finally, start using the social media platform. Use it to promote your content marketing pieces, which extends the reach of your work. Post photos, share insights, comment on other posts, and soon your SEO ranking will rise. Every small business owner needs to prioritize SEO if they want to grow their company. While the process may seem complicated, there are many simple things you can do today to boost your SEO and drive more customers to your business. Sustainable SEO is an ongoing effort, but once the groundwork is established, you can keep your audience engaged and maintain or improve your SEO ranking with some planning and organization. The rewards are well worth the effort.